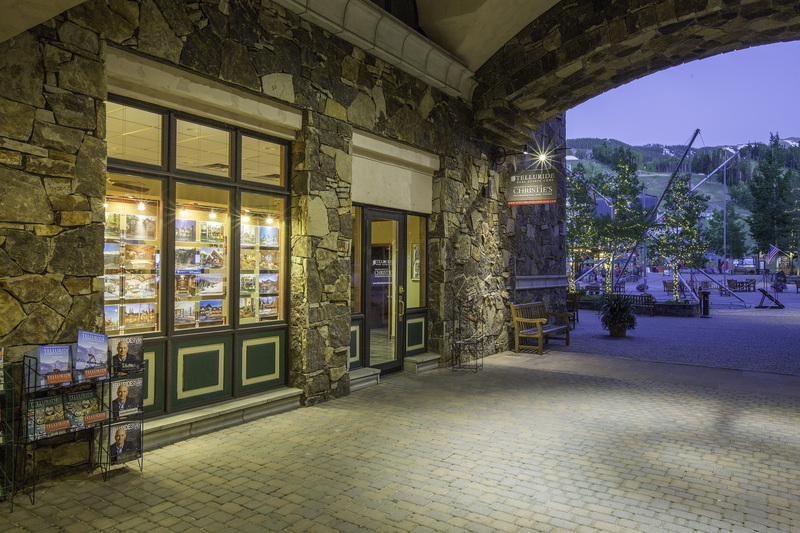 Our Mountain Village office is located on bustling Heritage Plaza in the Village Core. Marcin’s hometown is Milwaukee, WI. He graduated from the University of Wisconsin- Milwaukee with a BA in Marketing. Marcin’s family includes wife Stacy and black lab Atlas. Working in the ski industry for over a decade, Marcin is no stranger to ski towns. With an international marketing background and experience in resort markets, Marcin joined TREC in 2014 to work alongside Jon Dwight and Alex Martin. In his role as Marketing Manager and Broker Associate, he believes that when a property is packaged and presented appropriately, sellers are positioned for success. Marcin is an avid skier and also enjoys mountain biking and hiking with his pup.